Awesome! Early rumors have been confirmed that John Travolta (best known for Saturday Night Fever as well as Ultimate Action Movie Classics such as Broken Arrow and Face/Off – read more here) is indeed teaming up with former Limp Bizkit frontman Fred Durst on a new action thriller ambiguously titled – ‘MOOSE’. Not too much is known about the project, but it is indeed happening and already in production in some undoubtedly mysterious backwood locations in Alabama. Here’s what we can tell you. 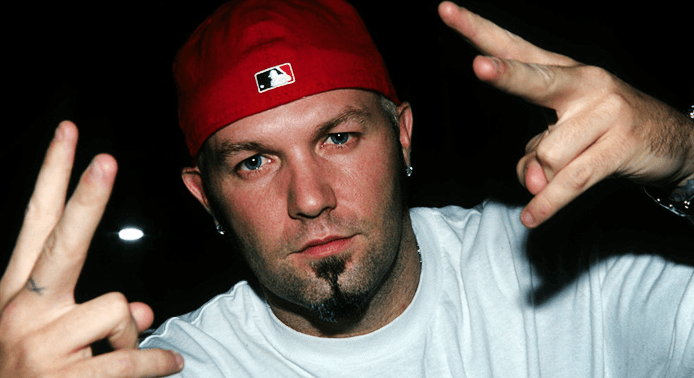 Mr. Durst, the rap-rocking singer of Limp Bizkit – a well-known 90s/early 2000s MTV commodity with several hits including Rollin’, Break Stuff and Nookie – actually, already has two directorial credits under his belt: The Education of Charlie Banks (2007) and The Longshots (2008). Moose, which is also written by Durst along with whoever the heck Dave Bekerman is, tells an part-autobiographical story of a obsessed action movie fan who turns from your run-of-the-mill backwoods stalker into, apparently, something much more sinister. And that wayward stalker, ladies and gentlemen, is none other than the great Urban Cowboy himself. Little is known about just what type of character Travolta is being asked to play. 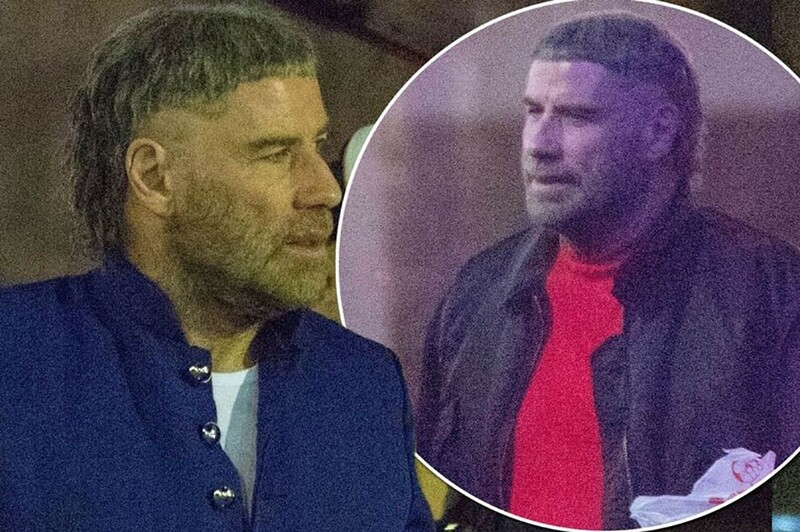 But judging from some behind-the-scenes photos acquired by The Irish Mirror, Travolta looks to be a mullet-headed weirdo who can be seen wearing some sort of civil war era battle fatigues. As a man known for his looks and occasional serious acting accolades, Travolta seems to be on an action movie bender so far in 2018 with two other credits also in the works. 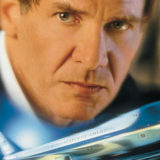 Oddly, both other projects are action-y car and boat racing flicks, Speed Kills and Trading Paint, with the latter having just been completed a few weeks ago in the same area of Alabama. For Ultimate Action Movie fans, the real intrigue in this project is the inclusion of a “celebrity action hero” who is apparently the object of Moose’s infatuation. 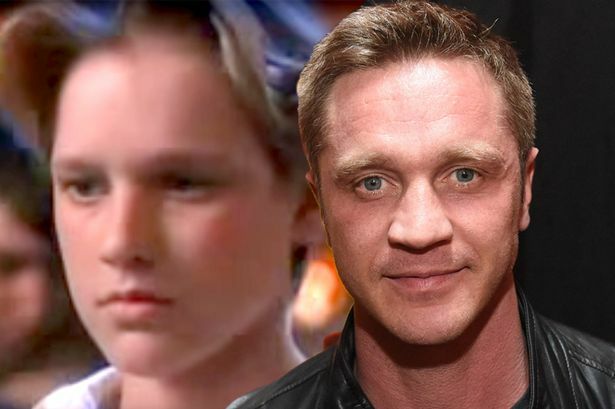 Said action hero is set to be played by Devon Sawa (best remembered as Alex Browning in Final Destination and Casper in Casper) and goes by the UAMC-approved name of ‘Hunter Dunbar’. So, hopefully if Moose turns out to be a un-thrilling dud (which we’re going to assume it will be), we can at least see some made-up action movie scenes from whatever awesome action movie Hunter Dunbar fictionally stars in. 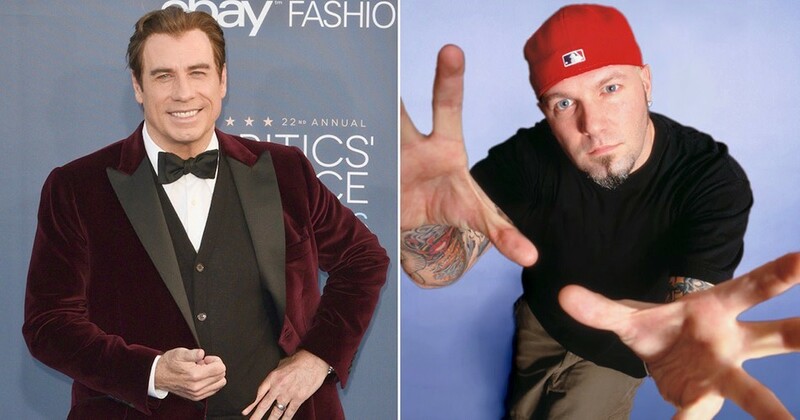 What are your thoughts on John Travolta and Fred Durst’s new mysterious project? Let us know in the comments or on the Facebook page!